Amidst much excitement, Elanvital Enclaves unveiled its first property development – Nostalji Enclave. 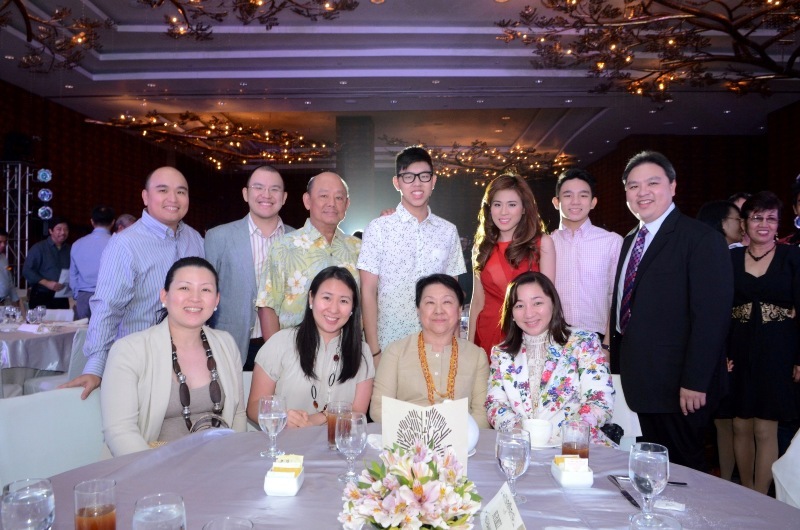 In the launch, which was hosted by the multi-talented Toni Gonzaga, the vision for Nostalji Enclave was shown to friends, family and future homeowners through a video put together by famed director Jeric Soriano. It also showcased the many unique amenities inside the gated community of Nostalji Enclave, which offers the beauty of parks, swimming pools, a one-of-a-kind clubhouse, kite flying area, even dog parks for the family’s favorite pets. Homes offered in Nostalji Enclave all aim to cater to the Filipino family – whether start up, families with school age children, or even those who wish to settle down in a new community– with units ranging from townhouses to estate homes. Future homeowners can also look forward to spending priceless moments with their kin in homes built for growing families. They also graced the event and expressed their excitement over Nostalji Enclaves. For most of the homeowners, the choice to build a life in Nostalji Enclaves wasn’t just because of its aesthetically beautiful designs but also for the sense of community. The wait doesn’t have to be long for them, as Nostalji Enclave, which is located along Governors Drive in Dasmarinas Cavite, has already begun construction and is expected to finish as early as the 3rd quarter of 2014. 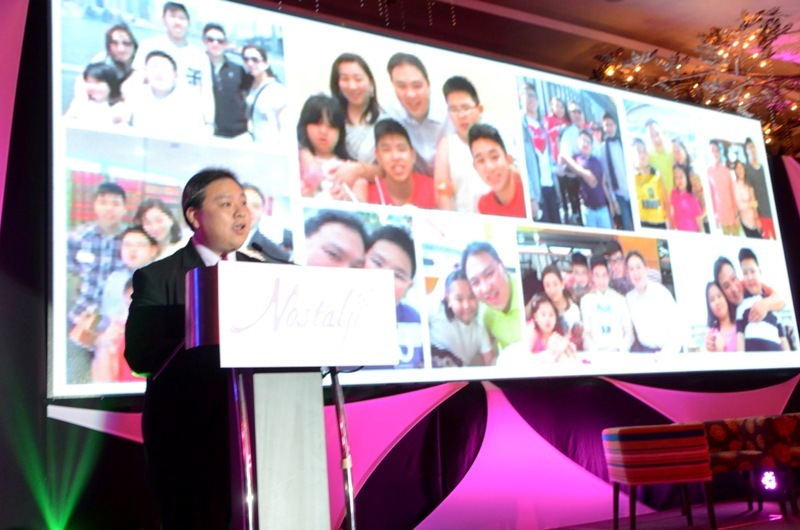 The event also saw the launch of Nostalji Enclave’s Facebook Page, which will give future homeowners the chance to see the day-by-day building progress of their dream home. For more information on Nostalji Enclave, you may like their Facebook page: http://www.facebook.com/NostaljiEnclavePH. 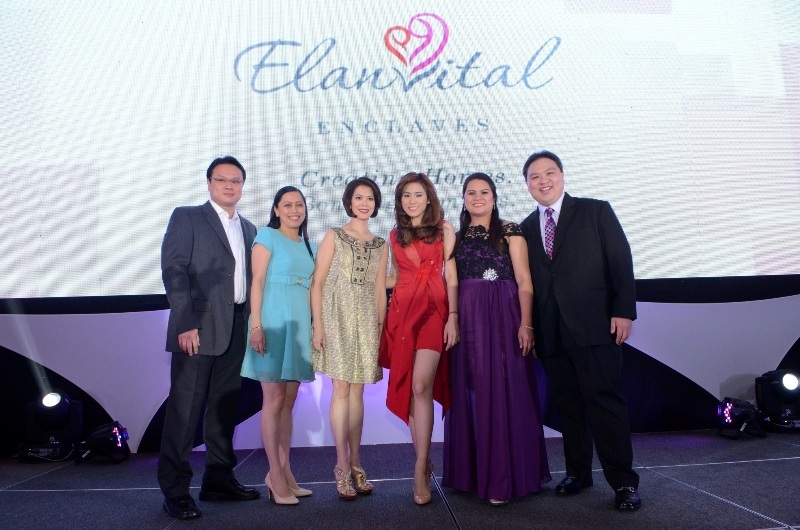 You may also contact 917-8888 or visit http://www.elanvital.com.ph.